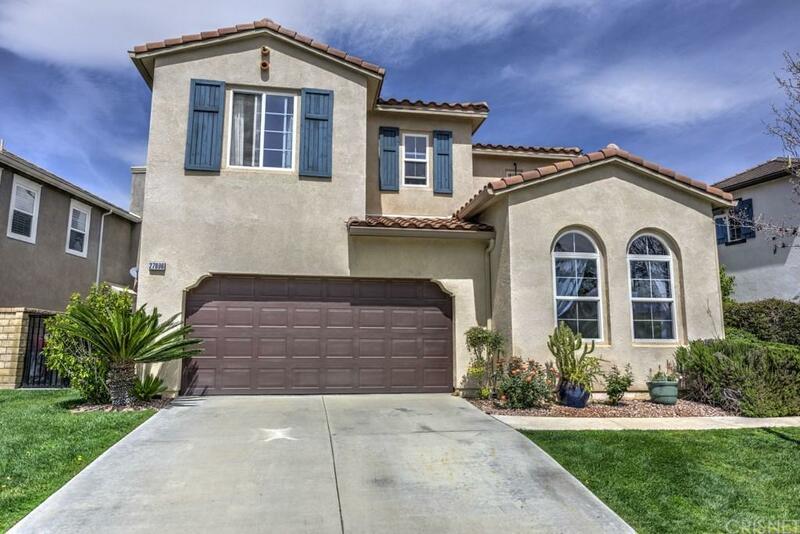 Beautiful Valencia executive home in the sought after community of Alta Vista. Rarely on the market, Palazzo Plan 3. This well designed home offers a spacious kitchen with a large center island and roomy casual dining area - Kitchen is open to the family room with built-in entertainment area and fireplace. Beautiful wide plank wood flooring throughout the downstairs. 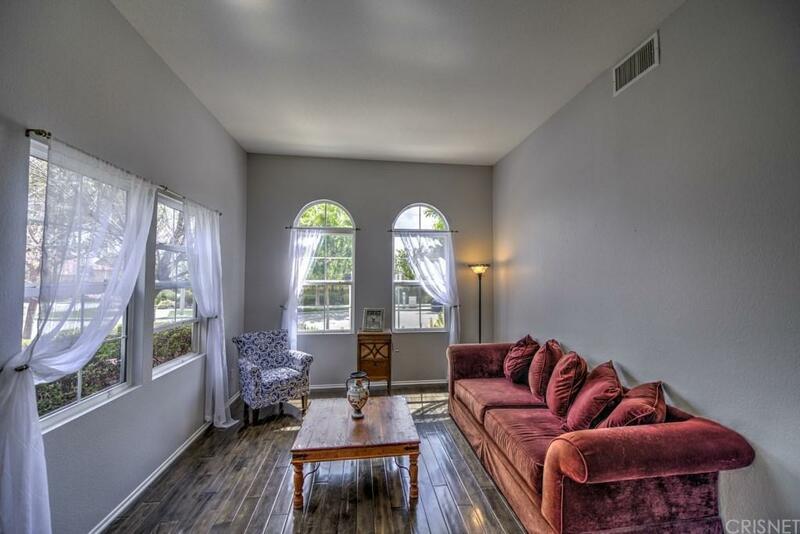 There are nice sized formal dining, family and living rooms. 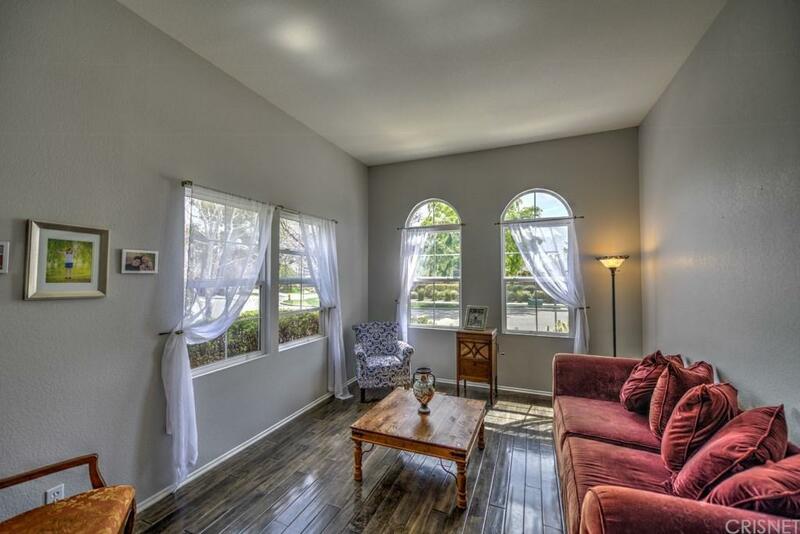 This lovely home has just been freshly painted inside and new carpet installed. The master suite is large and leads to an equally large master bath with big walkin closet. The secondary bedrooms are very good sized and there is a large open loft upstairs as well as laundry room. The lovely pool size yard is nicely landscaped and has a great covered patio and BBQ. This is the neighborhood people are dreaming of being able to buy into! No Mello Roos and low HOA dues with wonderful amenities including pool/spa and clubhouse! Come home to Valencia! Pictures coming in 24 hrs! 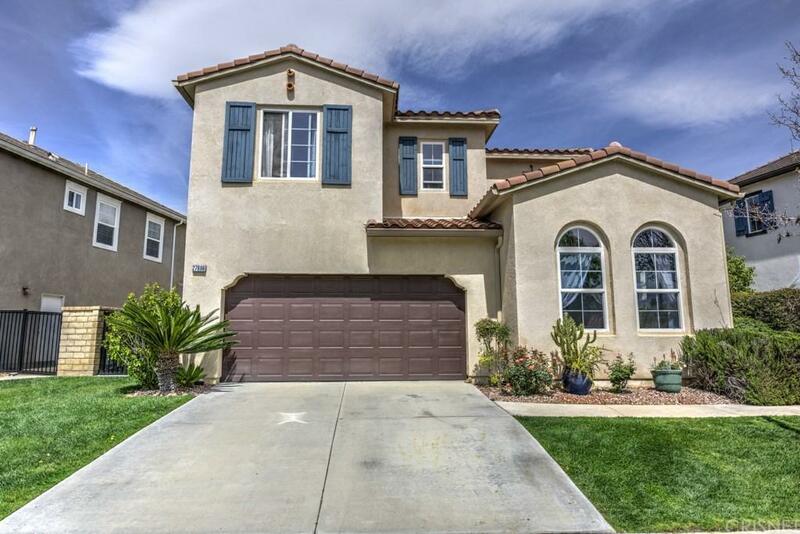 Sold by Eddie Lee BRE#01058837 of Re/Max Optima. Listing provided courtesy of Suzanne Meadows DRE#01058837 of Realty Executives Scv.